This entry was posted in Guides and How-To's on October 8, 2015 by danquedynasty. Version 1.1 of Robyn fixes the “dropping” bug found in 1.0, where humans fall out of the player’s hand when the mouse is moved too fast. 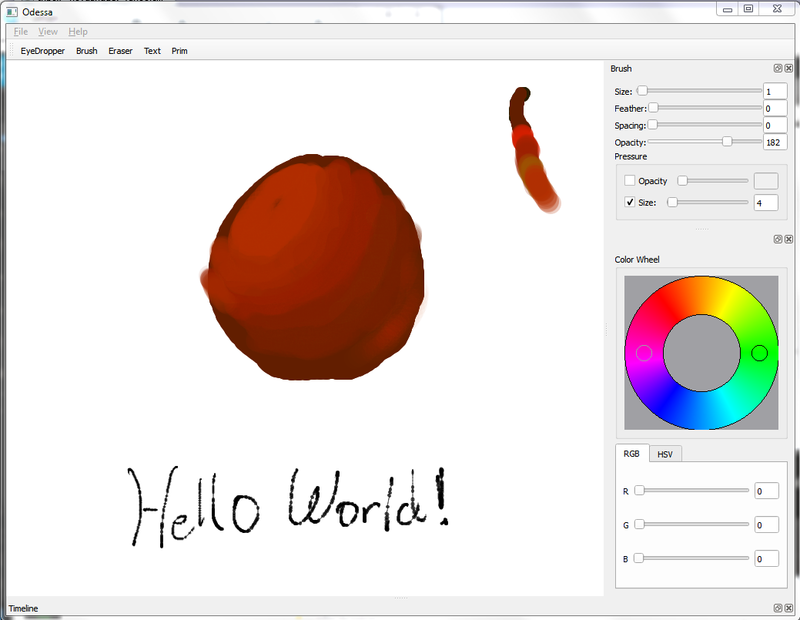 This entry was posted in Software Releases/Updates on August 4, 2013 by johnnyjinkle. Download our new game “Robyn,” our 5th entry into the OneGameAMonth challenge. This entry was posted in Software Releases/Updates on June 21, 2013 by johnnyjinkle. Our third entry into the #1GAM One Game a Month Challenge. 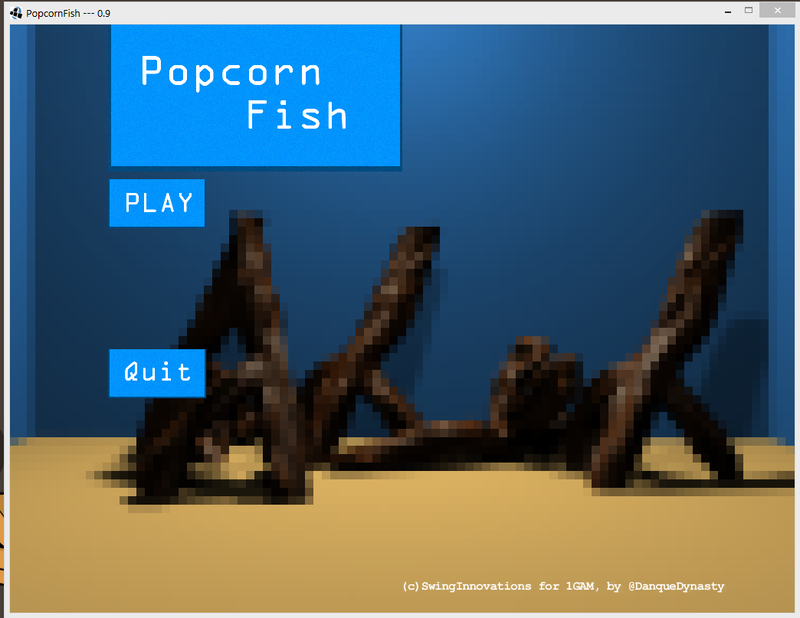 Basically an aquarium sim. This entry was posted in Software Releases/Updates on June 4, 2013 by danquedynasty. 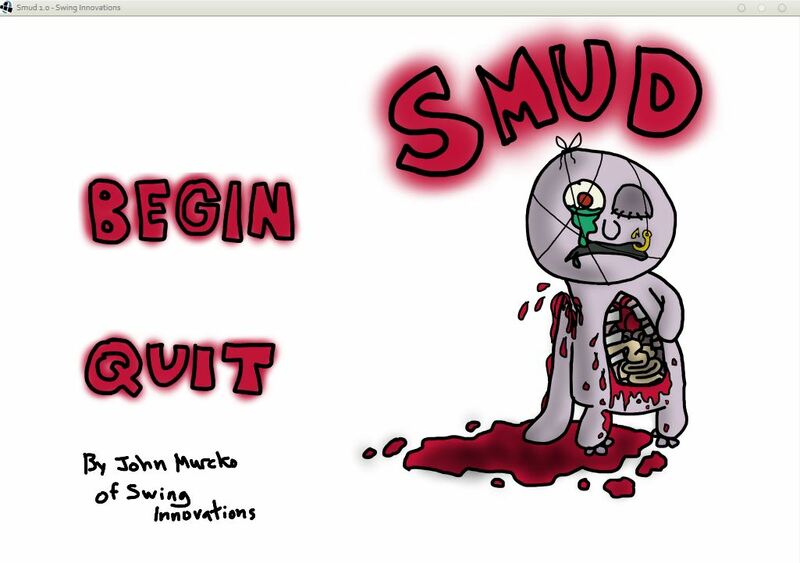 Smud, a “game” about Smud. Our 4th entry in the OneGameAMonth challenge! This entry was posted in Software Releases/Updates on June 2, 2013 by johnnyjinkle.